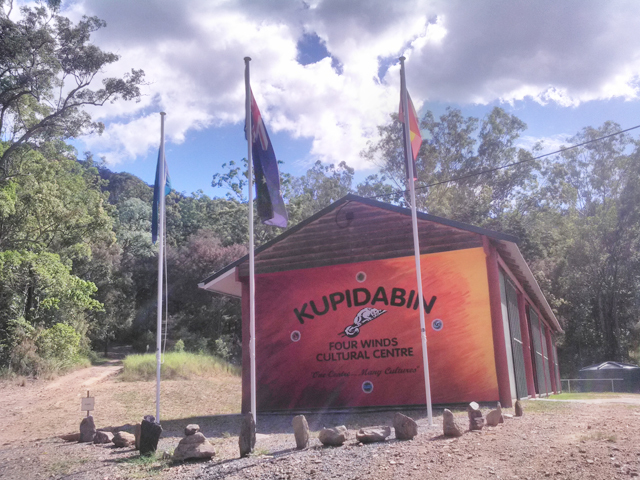 Come and have a look at Kupidabin Wilderness' Art Gallery and Craft Shop. Open 11am-3pm, Saturday and Sunday by appointment. Contact us to make a booking. Cow Bone, Buffalo Horn and Pipestone Hair Pipe Beads. Fresh Water Clam Shell Buttons.